Nobody is sure about when, where and how the temple worship began in India. But historians are unanimous on one thing- there were no temples during the Vedic age (1500BC-500BC). 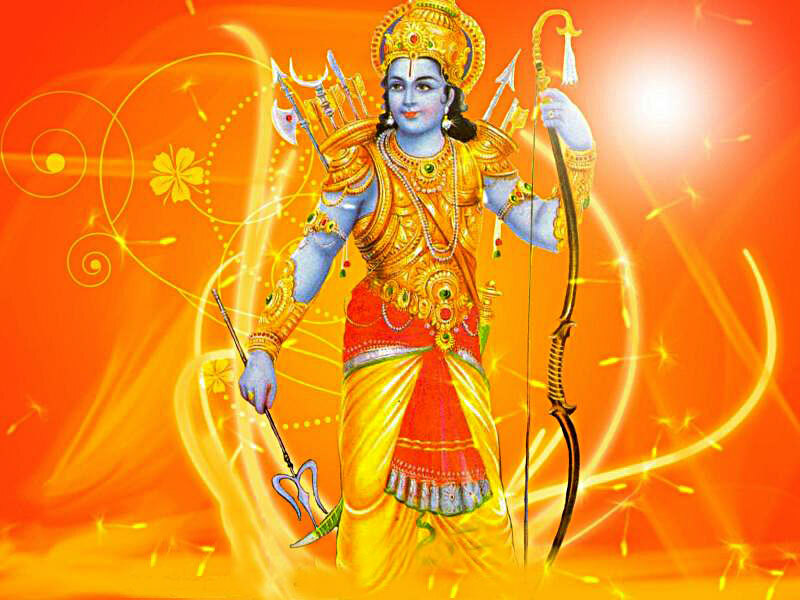 The Vedic religion was based on ritualistic sacrifices with elaborate Yagna Sala and chanting of Vedic mantras etc�The God was invoked by offering sacrifices: not by the idol worship as is in temples. 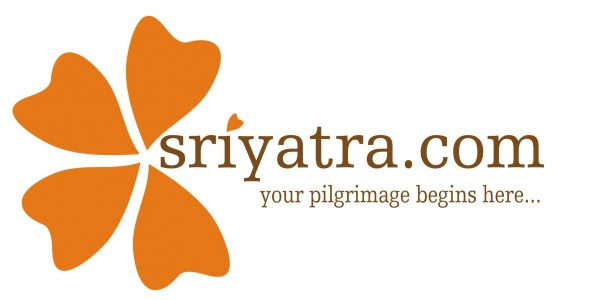 According to many historians, the Yagna Sala of the Vedic age is the forerunner for the temples in India. It is the place marked for invoking Gods. This place later matured into sanctum sanctorum of Hindu temples. Thus the temples in India marked the transition of Hinduism from the Vedic religion of ritual sacrifices to a religion of devotion to a personal deity. Devotion to a personal deity invariably leads to idol worship � the central point of Hindu temples. Many believe this transition had taken place during the so called �epic age�. 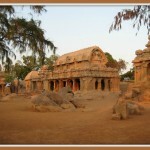 The stone temples in India, as we see it today, is a later invention. Earliest Hindu temples were built in clay with thatched roof made of straw or leaf. No wonder, none is existent today!. Cave or rock- cut temples are also prevalent in rocky regions. Cave and rock cut temples in India dates back to 3rd Century BC. 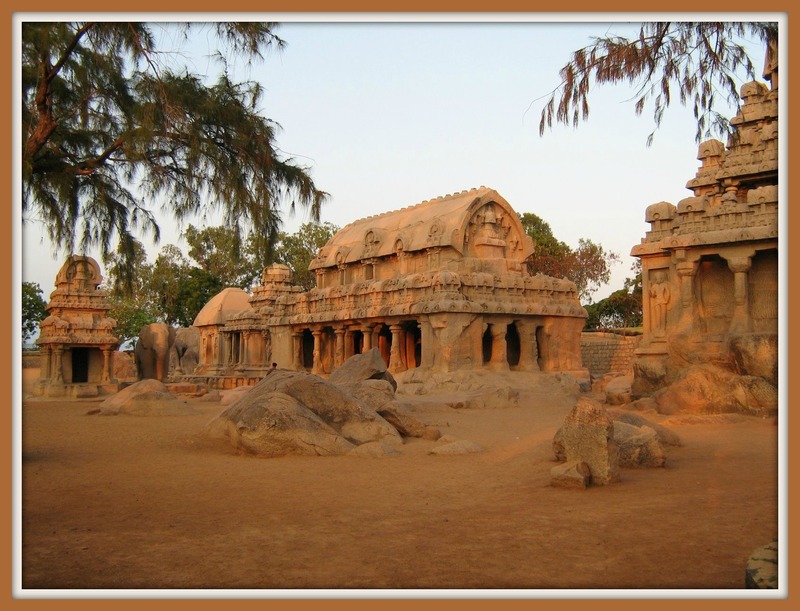 The cave temples at Ellora, Elephanta, Bhaja and Kanheri �in Maharashtra, Mahabalipuram and Pallavaram in Tamilnadu, Badami in Karnataka and Barabar caves in Bihar are living examples. Evolution of Hindu temples in India from mud to cave and from cave to stone, as we see it today, was gradual. This transition started during the Gupta period (320AD-650AD) in North and Central India and during the Pallava (500AD-800AD) period in South India. We can still see the traces of Gupta stone temples in Sanchi, Bhumara and Tigawa (near Jabalpur) in Madhya Pradesh, Deogarh in Uttar Pradesh and Nachna in Rajasthan. In South India, Pallava period witnessed many temple building activities. The famous shore temples of Mahabalipuram near Chennai, Kailasanath and Vaikuntaperumal temples of Kanchipuram near Chennai are living examples. The ruling dynasties which succeeded the Pallavas in South India were also master temple builders. Thus the Cholas (900AD-1200AD), Pandyas (1350AD-1565AD), Cheras (1350AD-1565AD), Vijayanagara (1350AD-1565AD) and Nayaks of Madurai (1600AD-1750AD) either built new temples or added and expanded the existing Pallava temples in a grand manner. Parallel to Pallavas, in Deccan and Central India,Chalukyas (545AD-753AD) and the Rashtrakutas (753AD-982AD) also contributed much to the temple building activities. The cave temples of Badami, the Virupaksha temple at Pattadakkal and Kailasanatha temple at Ellora are examples of this era. Orissa and Bengal also witnessed much temple building activities during this period. The Lingaraja temple in Bhuvaneswar, Jagannath temple in Puri and Sun temple at Konarak belongs to this period. The defeat of the Rajput ruler Prithvi Raj Chauhan in the battle of Tarain by Sultan Muhammood of Ghazni in 1192AD marked the beginning of medieval period in Indian history. It also brought a new chapter to the history of Indian temples. During this period, many of the Hindu temples were destructed by Muslim invaders either for looting the wealth or because of religious fanaticism. The history of the Somnath temple in Gujarat is a classic example. The period also saw much development in Hindu temple rituals, elaboration of festivals etc…The medieval period also witnessed the rise of Hindu dynasties like Rajputs in North and North-West India, the Marathas in Deccan, Vijayanagaras in South India and Sikhs in Punjab and North India and many other Hindu princely states across India. Almost all of them contributed much to the development of Hindu temples in India. Instead of making new temples they often concentrated in improving the existing ancient temples. Spreading of English education and Western ideas and improvement in communication and transport were the direct result of British rule in India. This brought a new dimension to the history of temples in India too. Thus we can take 1900AD as the cut of year for referring the history of Modern Indian temples. 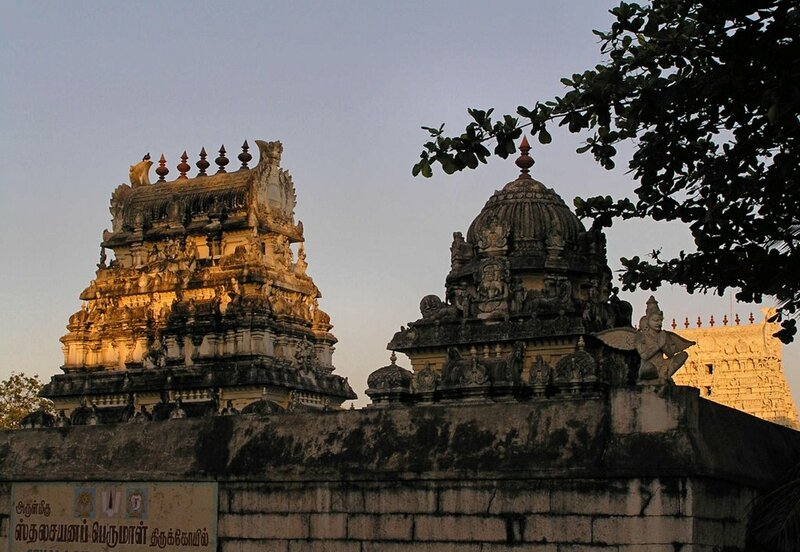 During this period many modern Hindu temples were began to come up throughout India. These temples incorporated Western ideas in its design and construction. Birla Mandirs, spread all over India, and the Dakshineswar Kali temple in Kolkotta are examples of this trend. Finally, the inauguration of the majestic Akshardham temple in 2005AD, on the banks of river Yamuna in Delhi, concludes the story of history of Indian temples in a befitting manner. This temple got entry into the Guinness book of World records for being the largest Hindu temple in the world.